Welcome to SnapEDA! We’re a collaborative CAD library for electronic design and a community for designers. We provide a database of millions of chips, which we pair back to CAD libraries, including schematic symbols, simulation models and footprints. We are just as much social and collaborative as we are data-driven. If you find an issue with a part, simply flag a problem with it to let others know. If you used a part and it worked great, let others know that you vouch for it. And if you don’t find what you’re looking for, simply request it from the community in two-clicks for whatever design software you use. 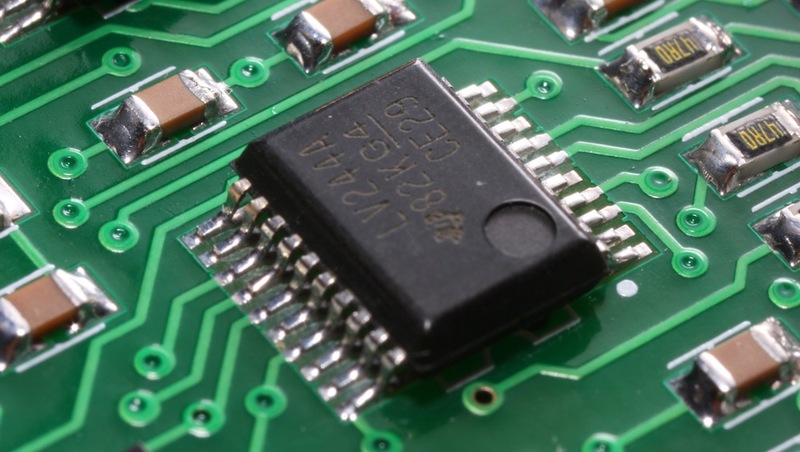 You can also ask questions around chips, such as potential issues that you’re having with specific orderable parts. 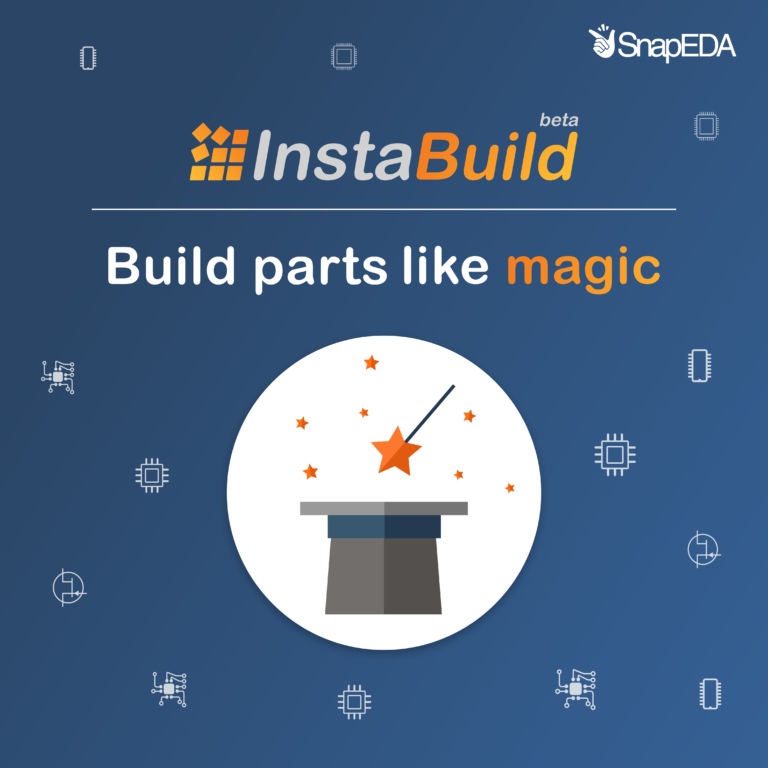 If you want to be a beta user and/or there’s a format you’d like supported, email info@snapeda.com and we will do our best to accommodate you as quickly as possible!